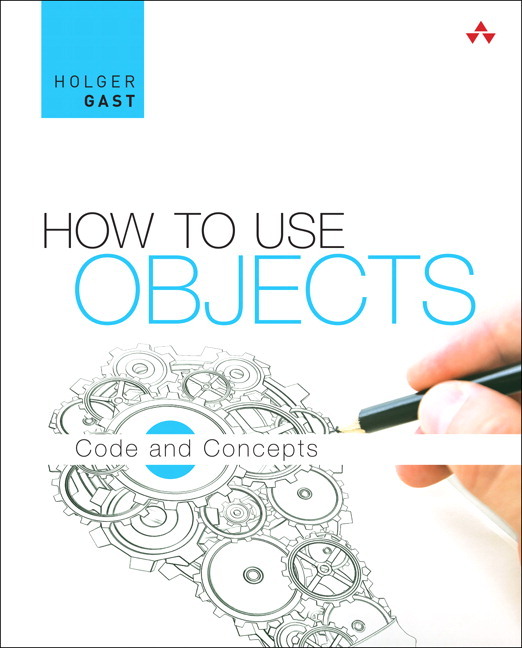 How to Use Objects is organized around three fundamental principles: contracts of methods lead to a discussion of interfaces, specifications, and correctness. The concept of events leads to an understanding of objects as reactive entities, introducing insights that lie at the heart of all frameworks. Finally, responsibility-driven design perceives applications as networks of collaborating objects, illuminating crucial concepts of design and architecture.